A Flash Fiction collection of 75 short stories all captured in exactly 75 words. Birth, death, IVF, forbidden love, infidelity and alien abduction are all here. From the humorous and painfully poignant to murderous cold-blooded revenge, each story aims to entertain, often with a surprise twist. 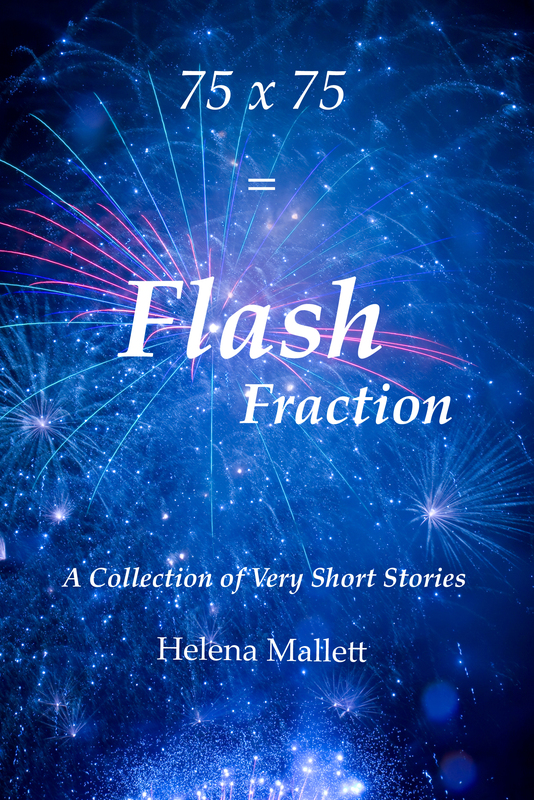 75 x 75 = Flash Fraction is by Helena Mallett and is available on Amazon in paperback and on Kindle.